The National Judicial Council, NJC, has again queried embattled Hon. Economic and Financial Crimes Commission, EFCC. of Information, Mr. Soji Oye. under Regulation 17 and would reconvene on February 13, 2019.
consider the responses of Hon. Mr. Justice W.S.N. 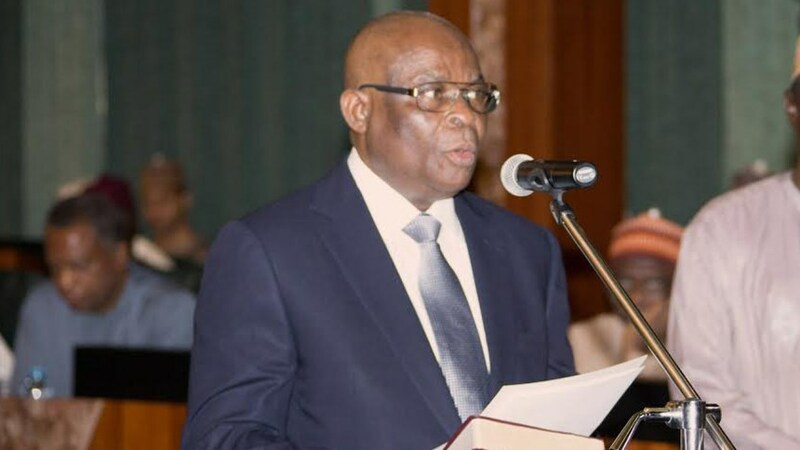 Onnoghen, GCON and Hon. Financial Crimes Commission (EFCC) against Hon. Mr. Justice W.S.N.